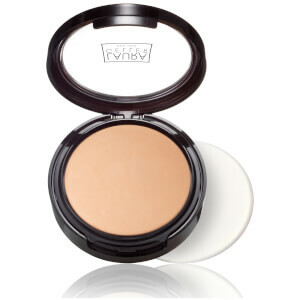 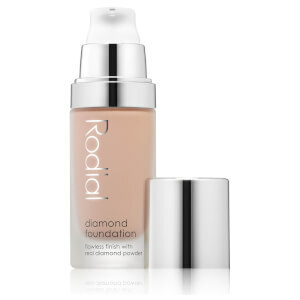 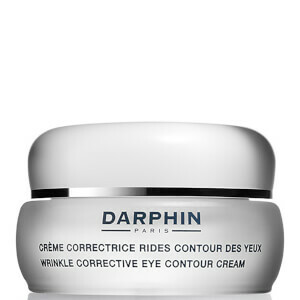 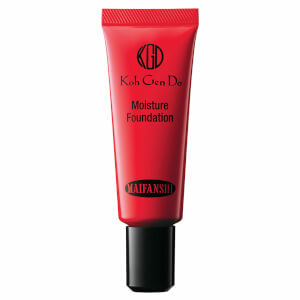 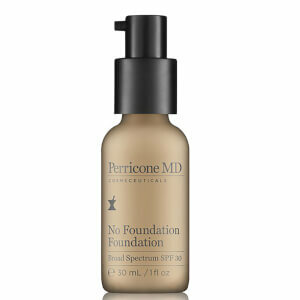 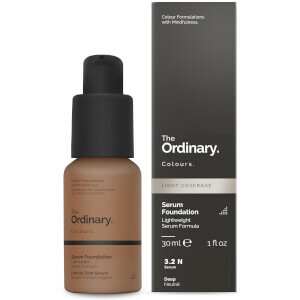 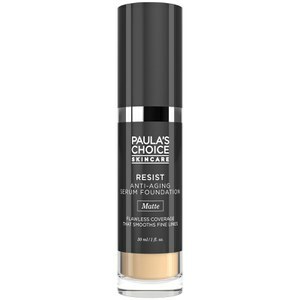 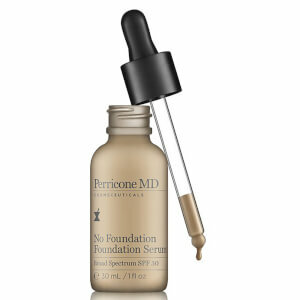 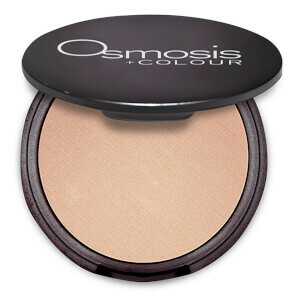 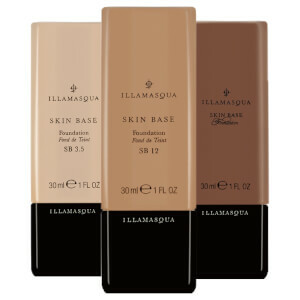 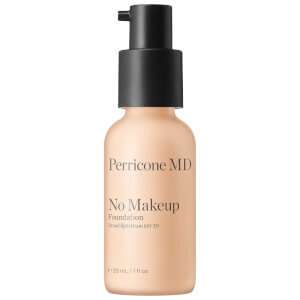 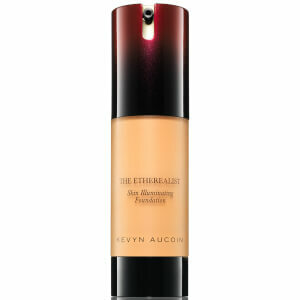 Perfect your complexion with our extensive range of foundations, available in all textures from serum to powder. 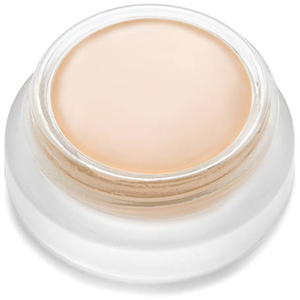 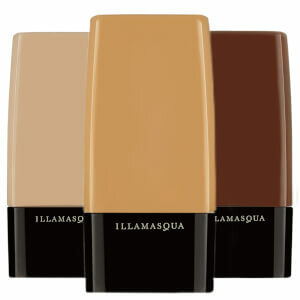 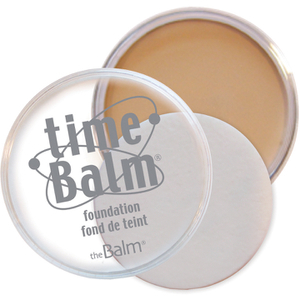 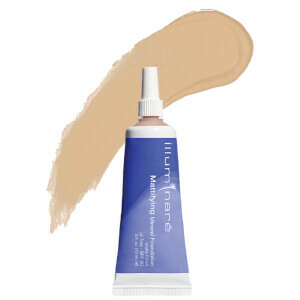 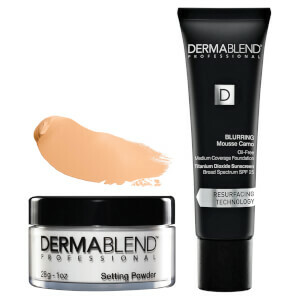 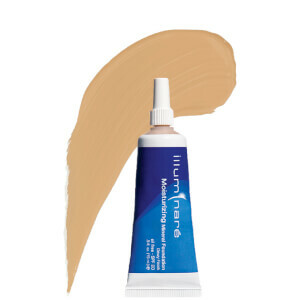 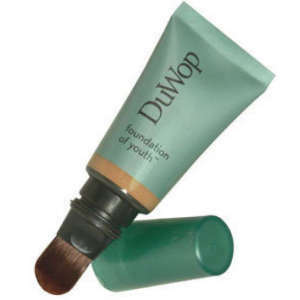 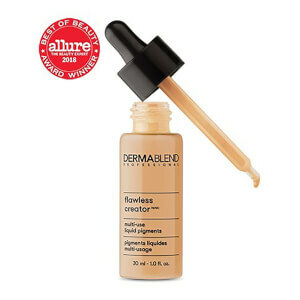 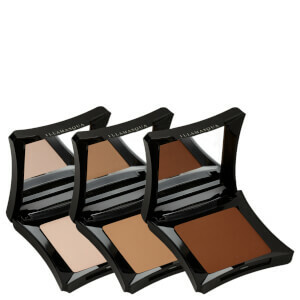 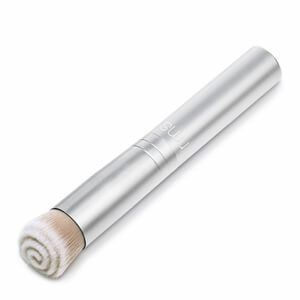 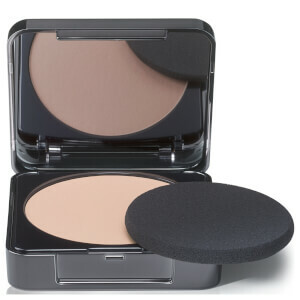 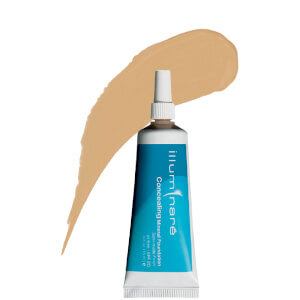 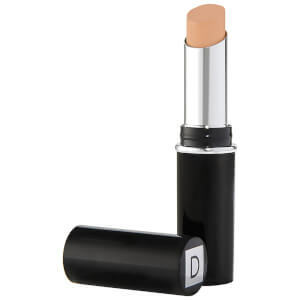 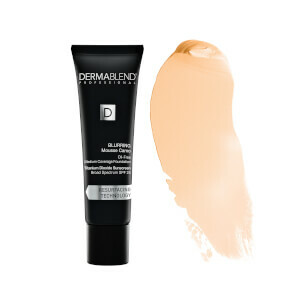 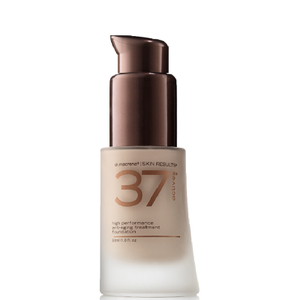 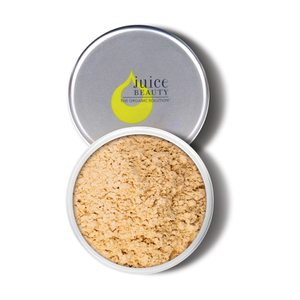 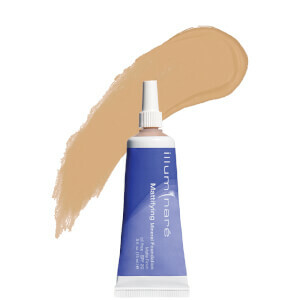 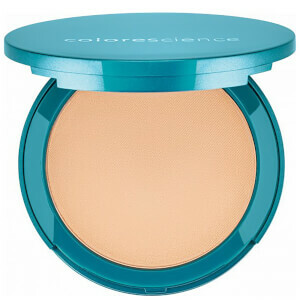 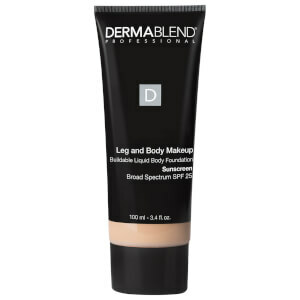 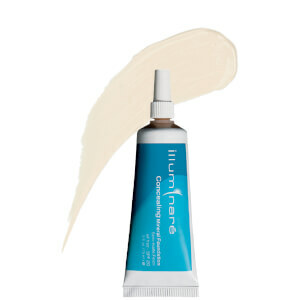 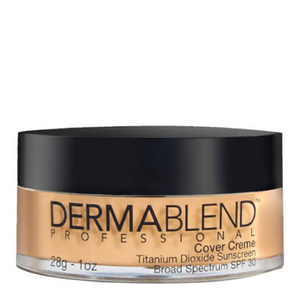 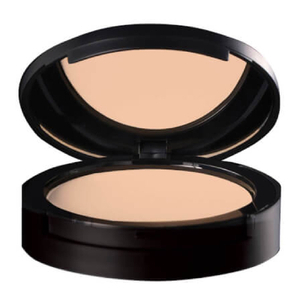 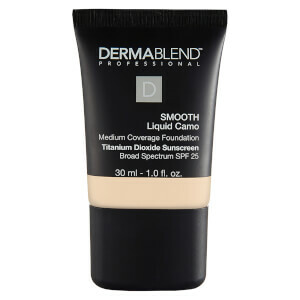 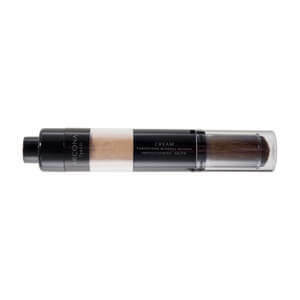 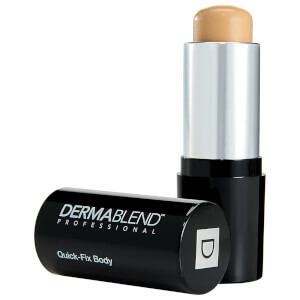 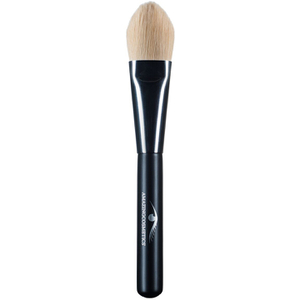 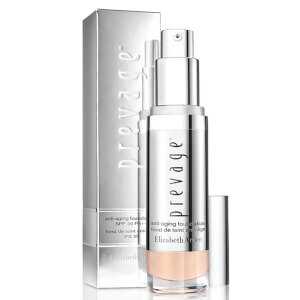 Achieve the most natural-looking finish with foundation from bareMinerals or camouflage skin with Dermablend. 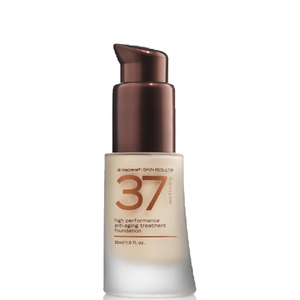 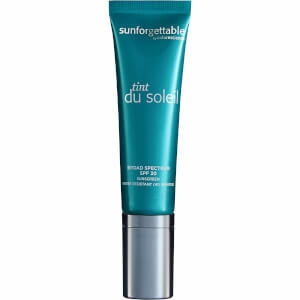 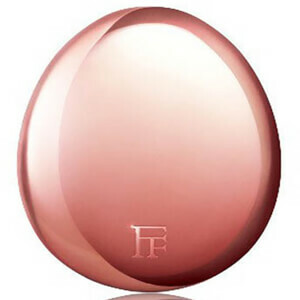 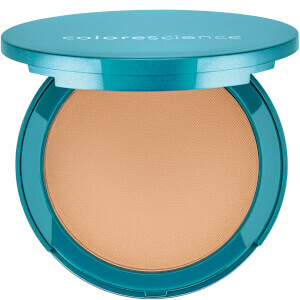 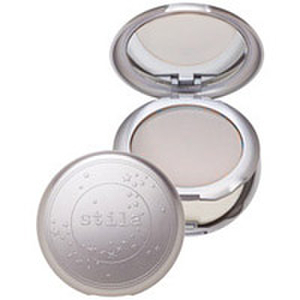 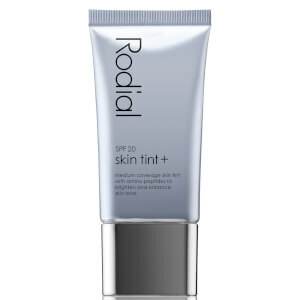 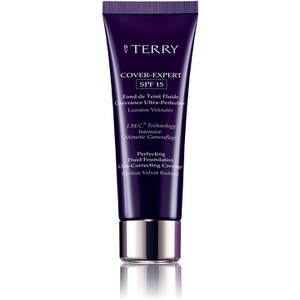 Discover a lit-from-within glow with our long-lasting, buildable coverage options.